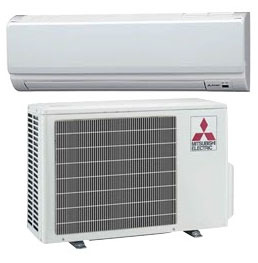 For decades, split-zoning air-conditioning and heat pump systems have been the solution for cooling and heating problems around the world. Our quiet and powerful systems have three main components: an indoor unit, outdoor unit, and remote controller. Installation is as simple as mounting the indoor and outdoor units, connecting the refrigerant lines, and making a few electrical connections.